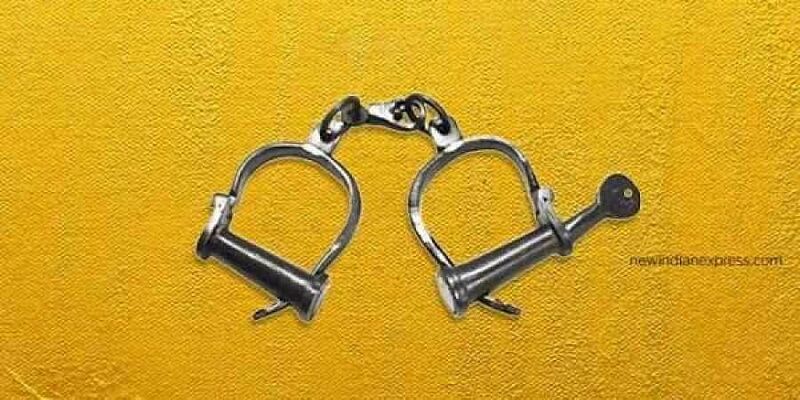 NEW DELHI: Four more people have been arrested in connection with the lynching of a teenager on the suspicion of being a thief in Delhi, police said on Thursday, taking the total number of arrests to six. The post-mortem report of the 16-year-old boy, who was thrashed for almost three hours by the accused after he allegedly entered a house to steal valuables on Tuesday, said, the "cause of death was haemorrhage shock due to multiple injuries by blunt object", a police officer said. "The report said the injuries collectively were sufficient to cause death. The report also stated that the pattern and nature of injuries was consistent with continuous beating for a considerable time while the hands of the deceased were tied with some ligature," said Aslam Khan, deputy commissioner of police (northwest). Two persons, Nand Kishore and Raj Kishore, were arrested after the incident in Mukundpur on Tuesday. Four others -- Triveni, Deshraj, Sant Lal and Sohan Lal -- were arrested from the area on Wednesday night, Khan said. A case was registered under Section 304 (culpable homicide not amounting to murder), but after the post-mortem report, the accused were charged under section 302 (murder) of the Indian Penal Code, the DCP said. Police were told that the boy was accompanied by two others when he came to the house for allegedly committing a theft. A woman resident of the house was awakened by some noise and she saw three boys on the second floor of the house. Two others fled from there, but the teenager was caught and beaten to death by the owners and their neighbours.